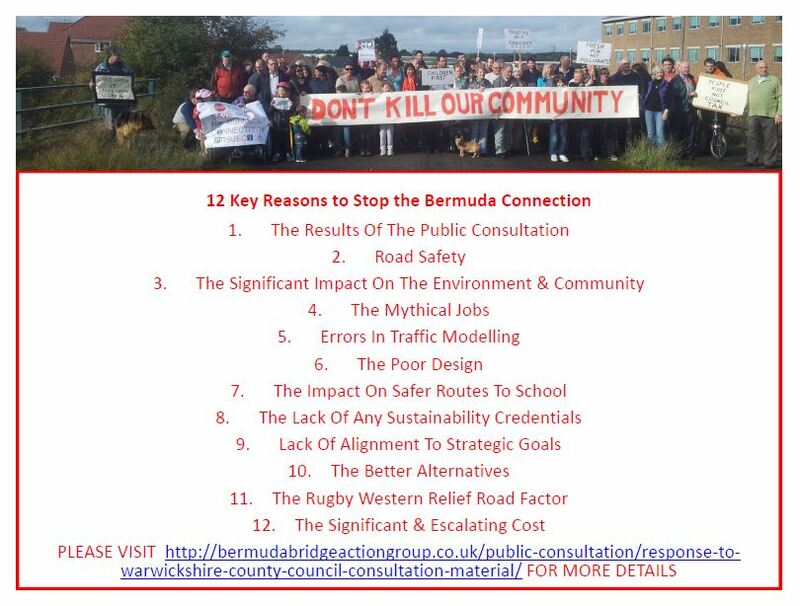 This sections covers some of the key campaigns used to highlight the failings of the Bermuda Connection Scheme to the decision makers at Warwickshire County Council, Nuneaton & Bedworth Borough Council, The Coventry & Warwickshire LEP and the local Press. Post WCC Cabinet Decision – The 12 Days of Christmas highlighting just a portion of the vast evidence produced by the WCC Project Officers and it’s advisors against progressing the scheme that isn’t being communicated to Councillors. Alongside this the scheme is being pushed through by key local politicians in Nuneaton with others are having to follow the Party Whip despite the strong opposition and clear rejection of the scheme from the general public in West Nuneaton at the Public Consultation Stage! 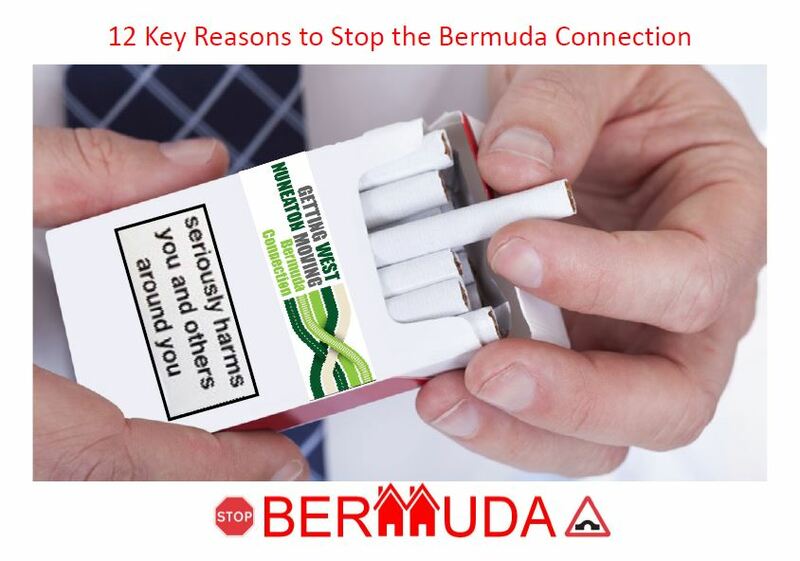 Pre WCC Budget Meeting – More Money More Problems highlights what services are being cut while WCC seek an extra £3M+ to force through the Bermuda Connection!